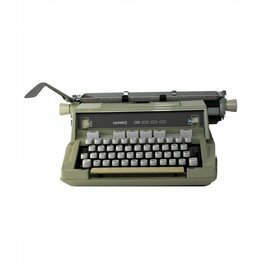 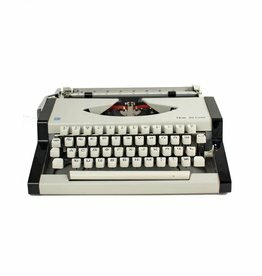 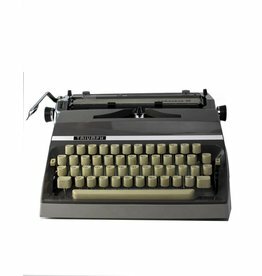 shop our collection of beautiful vintage typewriters. 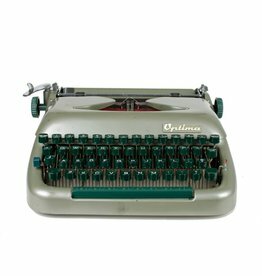 all machines for sale have been cleaned, oiled and are mechanically sound, having been repaired here at our place of business or professionally restored at ace typewriter. 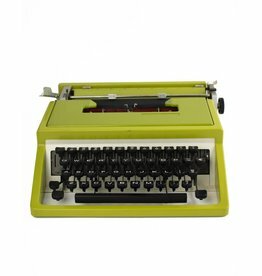 the typewriter cases are also cleaned and latches oiled and should be generally functional well. 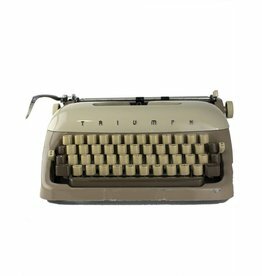 beautifully refurbished triumph perfekt vintage typewriter with hard case. 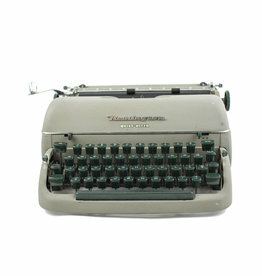 beautifully refurbished triumph gabriele 35 vintage typewriter with hard case. 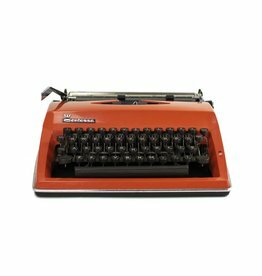 Notes: A distinctive machine made in Germany and the USSR. 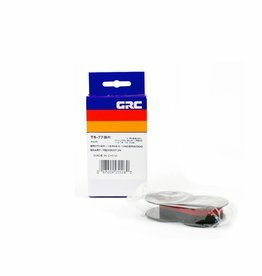 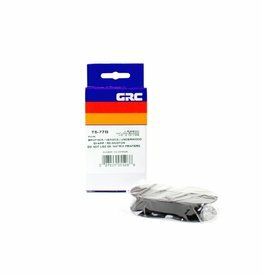 Original ribbon spools, instructions, and case.